Kamloops locals share stories with visitors about the spectacular night skiing in their backyard. 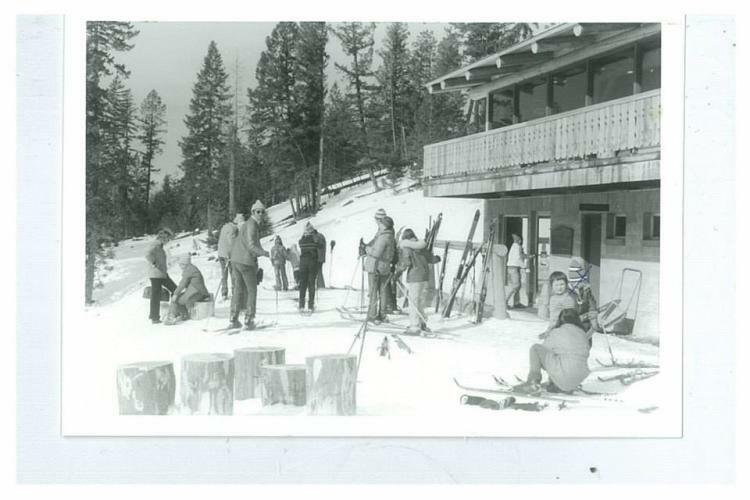 Harper Mountain remains relatively unknown to travellers, but this ski area has been in operation for more than 40 years. Harper Mountain is a hidden gem that’s only a 20 minute drive north east of Kamloops on Paul Lake Road. The ski area is a family run business and features 16 runs and 1400 vertical feet. 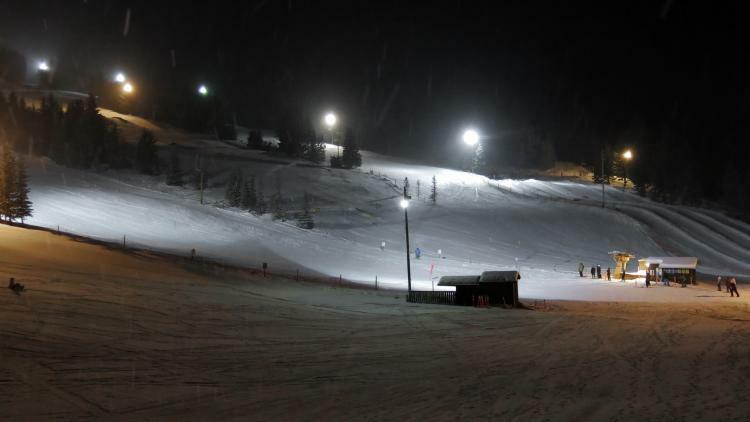 Enjoy the lights of Kamloops as you shred two fully lit runs and the terrain park all accessible by T-bar. 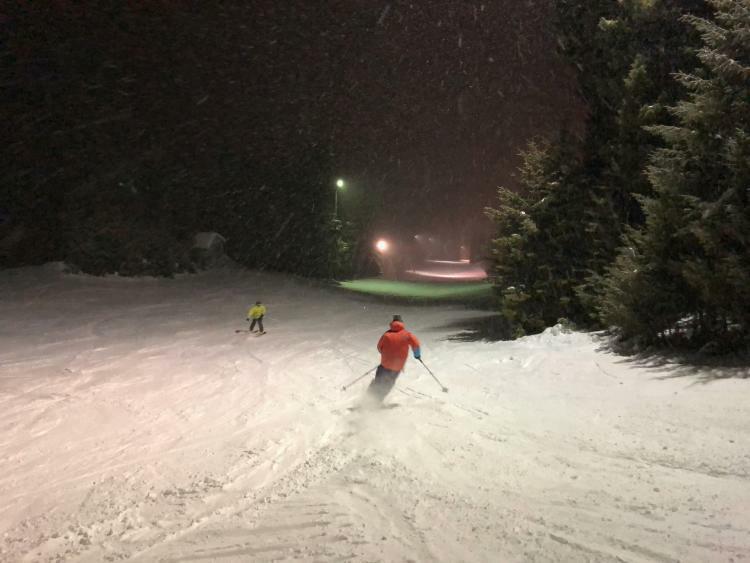 Harper Mountain is open for night skiing Thursday-Saturday from 5-9pm and lift tickets cost $25 for adults and $15 for kids. 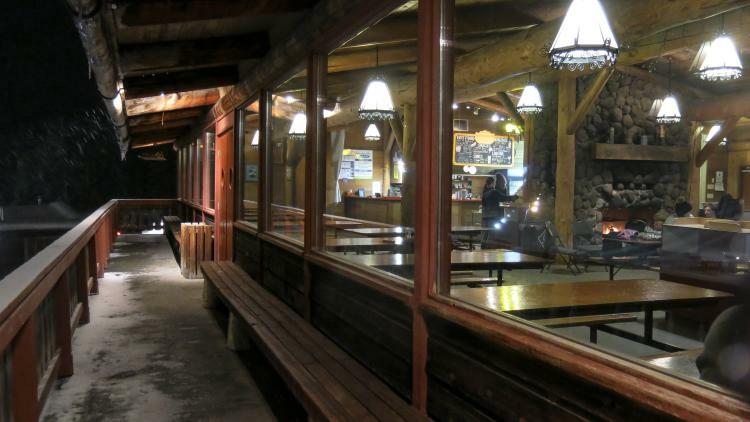 For après, poutine and mulled wine in the rustic lodge hit the spot. Cozy up by the wood burning fireplace before you head home for the night.